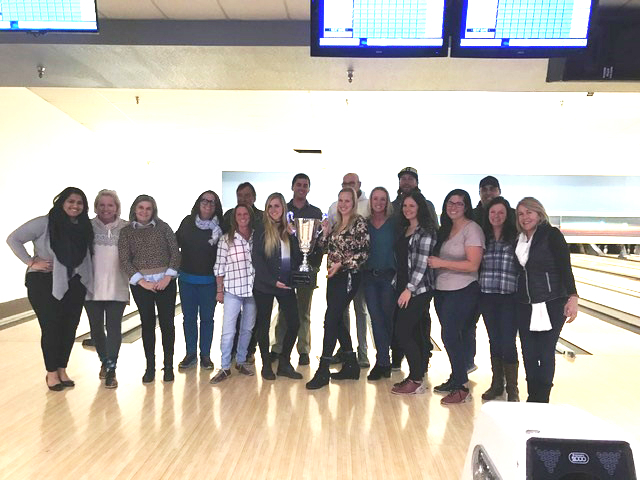 After winning their first Customer Cup in 2Q18, the Envoy team in Aspen (ASE) were bowled over with excitement at hearing that they’d done it again in 3Q18. So how did they celebrate? 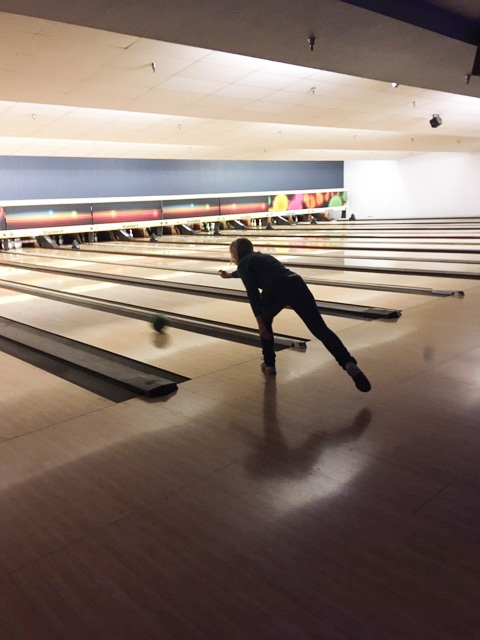 With a trip to a local bowling alley! “It’s a team effort – down to the communication between ticket counter and ramp – everyone is willing to help each other,” added Station Agent Natalia Mills. 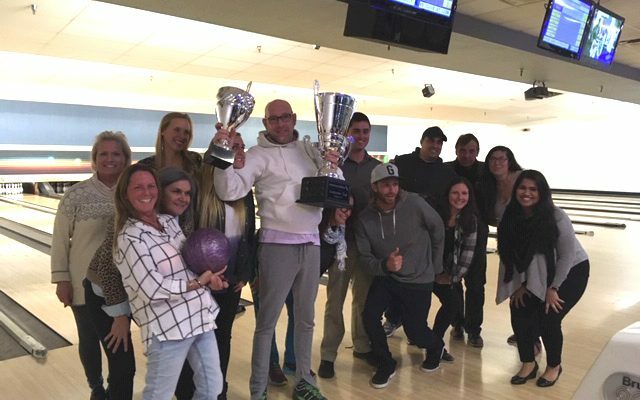 Way to go, team ASE!